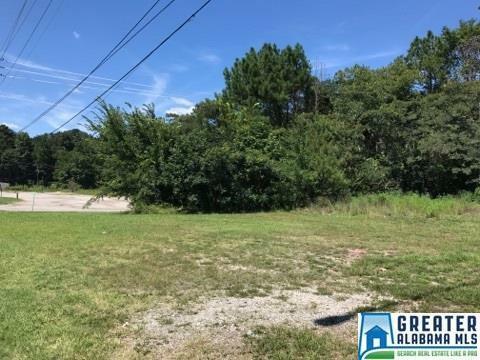 Excellent commercial opportunity in the BOOMING new area of Fultondale! 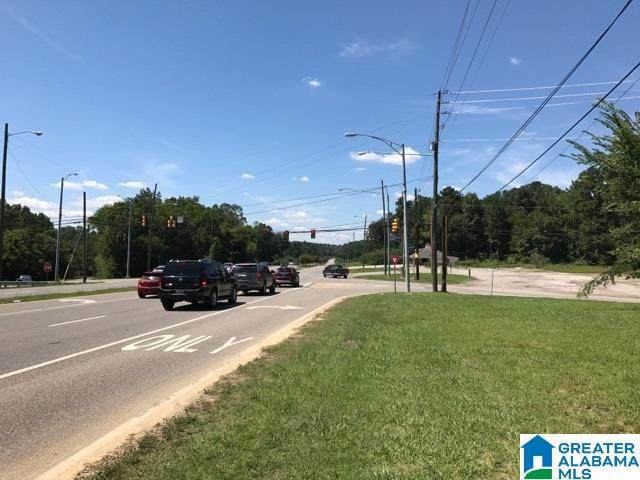 Fantastic corner lot RIGHT on highly-traveled Highway 31, located less than a mile from Lowes, Target, Waffle House, Chili's, additional shopping, restaurants, and new hotels! 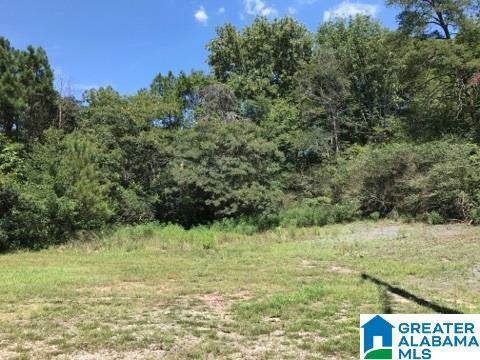 Super close to I-65, and less than 10 minutes to downtown Birmingham, I-59, and I-20! Don't let this golden opportunity to be a part of the Fultondale business growth spurt to pass you by!